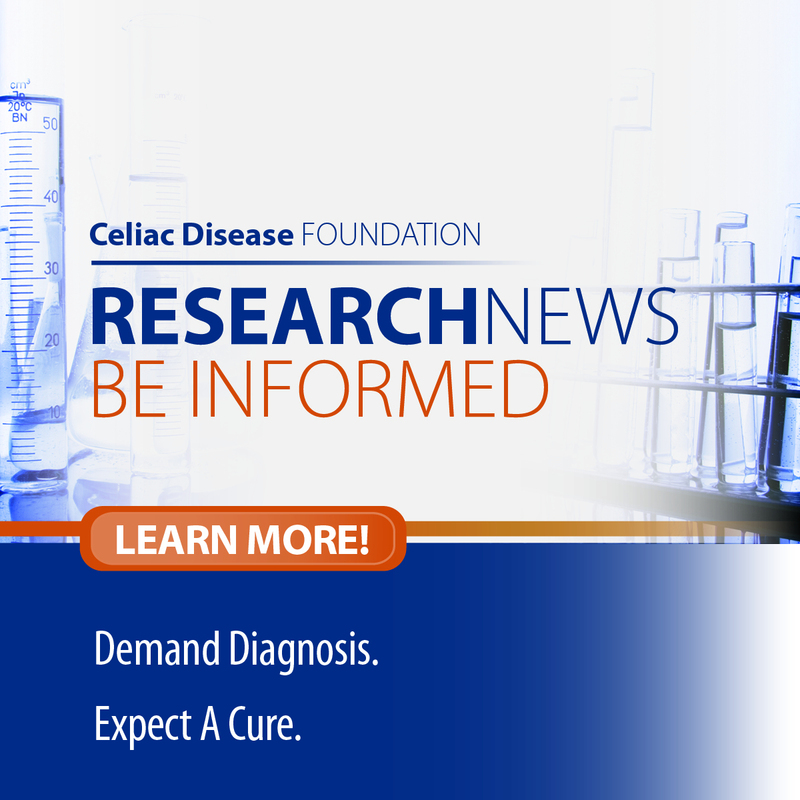 Celiac Disease Study for Infants – Enroll Your Child Today! The Center for Celiac Research at Massachusetts General Hospital, MassGeneral Hospital for Children, and the Celiac Research Program at Harvard Medical School, recently launched the Celiac Disease Genomic Environmental Microbiome and Metabolomic Study (CDGEMM) to understand the role that our genes, our gut microbiome, and environmental factors play in the development of celiac disease. 200 babies are currently enrolled in the study, and researchers are seeking an additional 300 infants. This long-term, multi-center study will follow infants through age five with visits that can be conducted at your local pediatrician’s office. Infants can even be enrolled before birth! 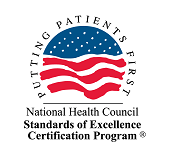 By participating in this study, each child will be monitored closely for celiac disease, which allows for early detection and treatment if necessary. 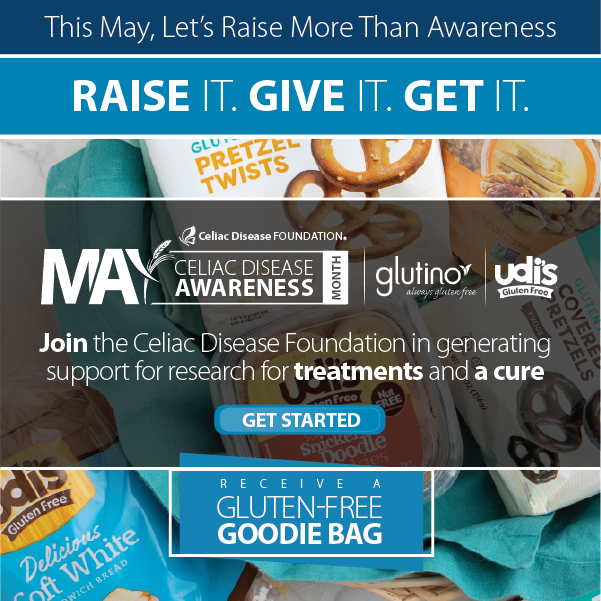 The CDGEMM Study is currently recruiting infants in the womb or aged up to six months who have a first-degree relative (parent or sibling) with celiac disease.